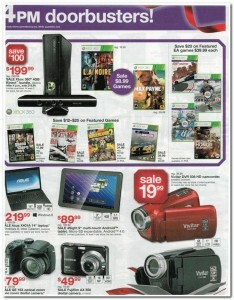 Yesterday we posted the Wal-Mart Black Friday 2012 Ad Scan, which contained 45 pages within the circular. 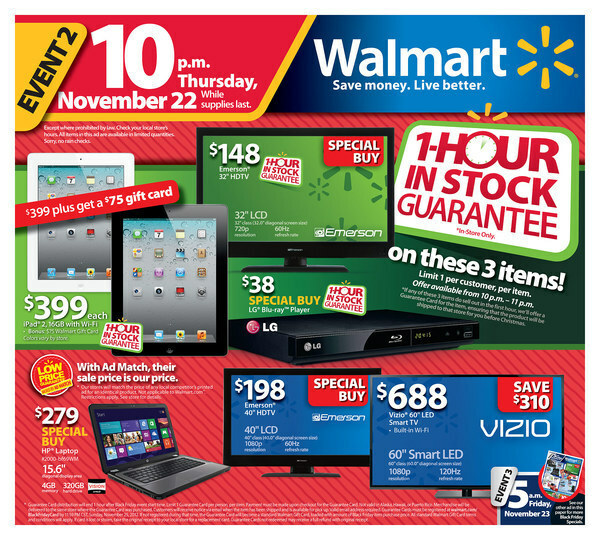 We will now continue with posting great Black Friday deals, so that you can better plan your holiday shopping. Now we move our attention to one of the most anticipated. 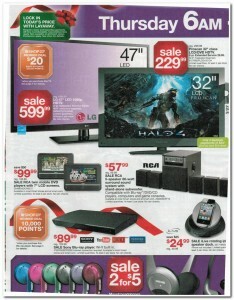 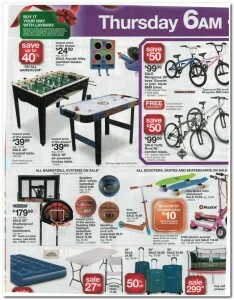 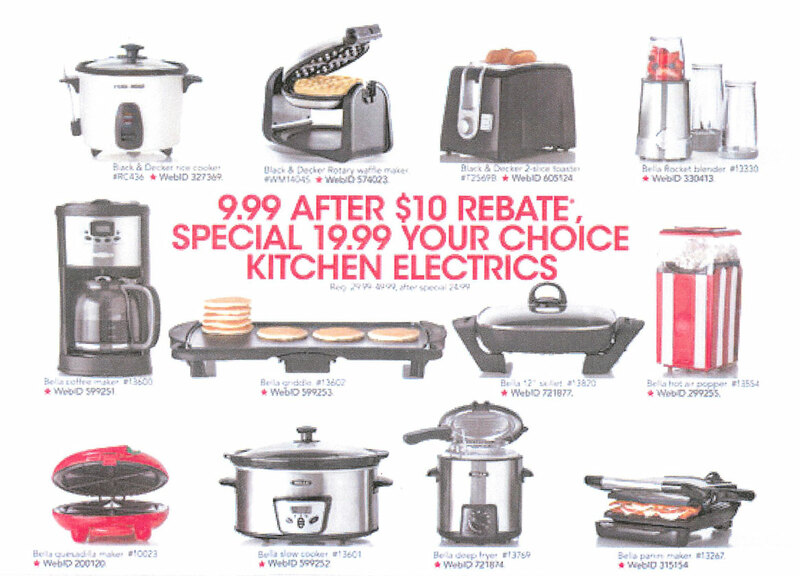 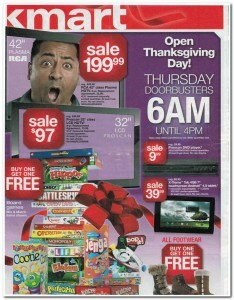 The Kmart Thanksgiving Day 2012 ad scan contains 24 pages of great deals. 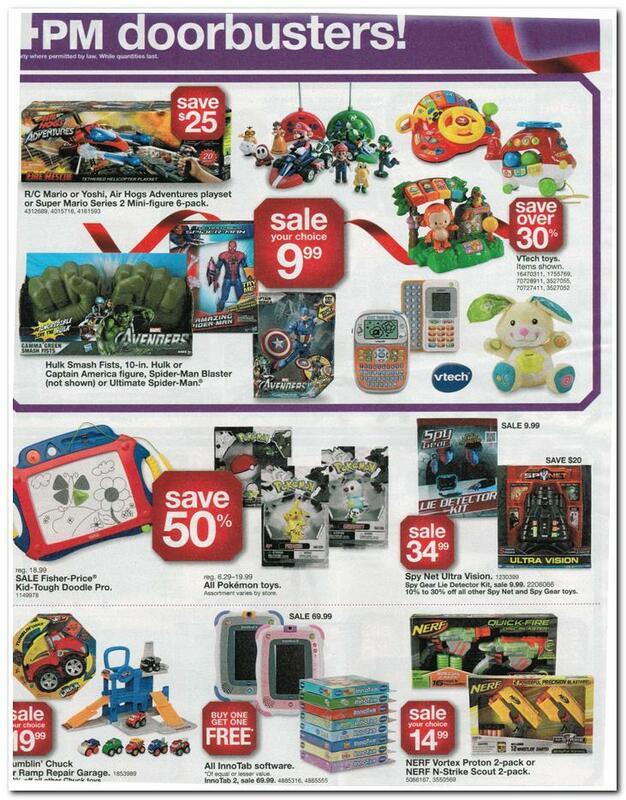 However, I feel that the Kmart Black Friday deals have more to offer than most, since they have an extensive listing of clothing, shoes, tools, and small appliances! Because the Kmart Black Friday 2012 ad scan is 24 pages long, I have decided to put it on 4 pages (be sure to look at all of the pages). 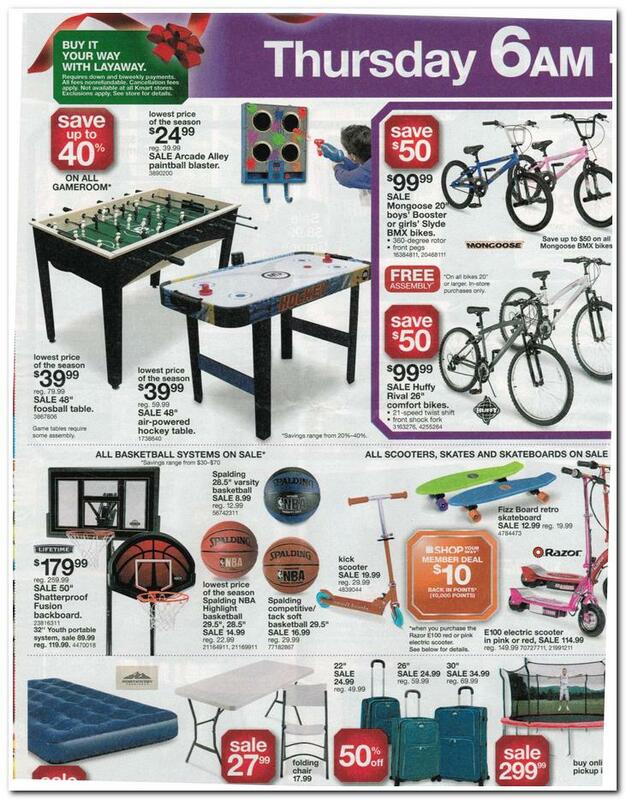 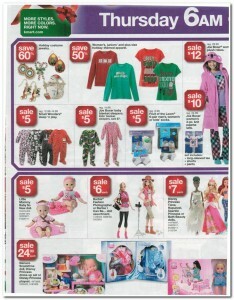 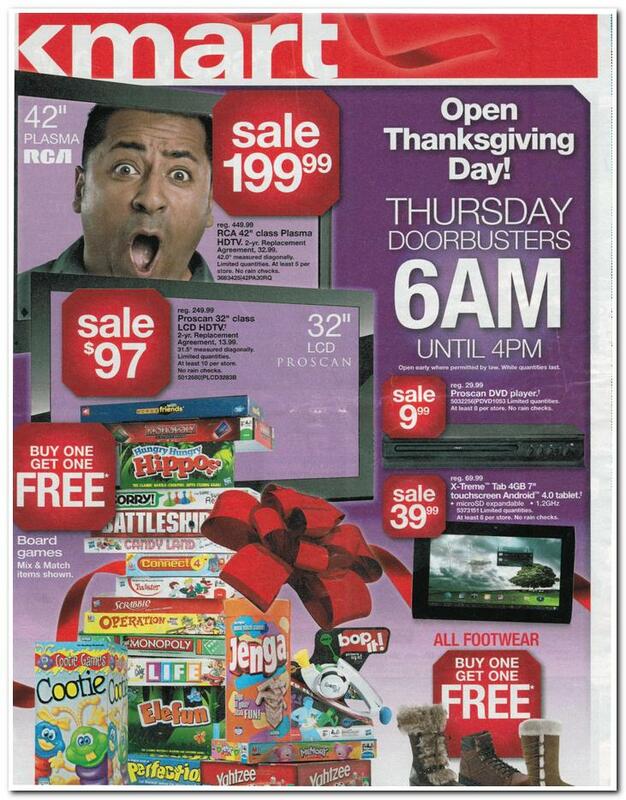 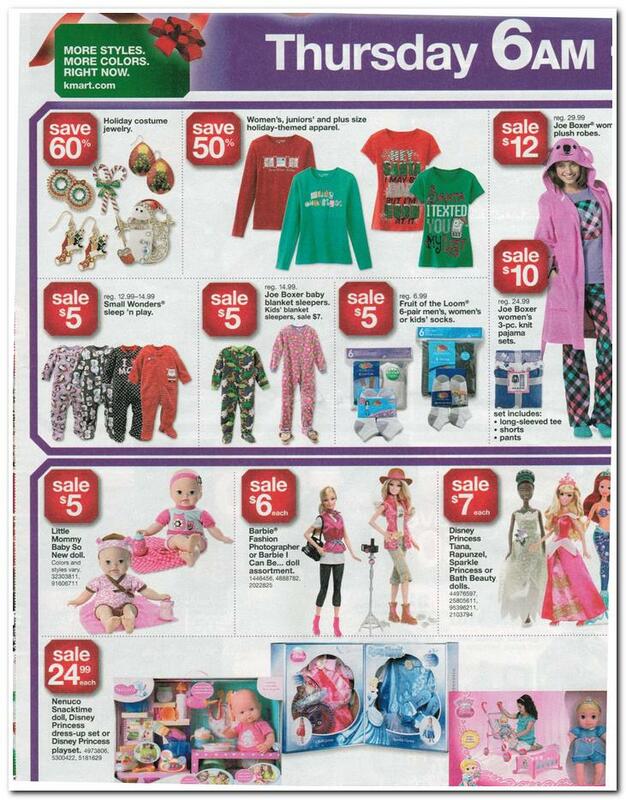 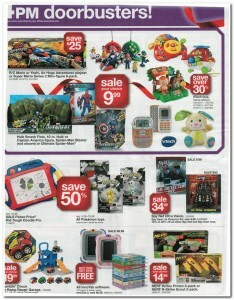 This is page 1 of the Kmart Black Friday ad scan…be sure to check out pages 2-4!